SAN DIEGO, Aug. 16, 2011 -- The U.S. Air Force Air Combat Command has declared that the Northrop Grumman (NYSE:NOC)-built unmanned RQ-4 Block 30 Global Hawk has reached its initial operational capability (IOC). 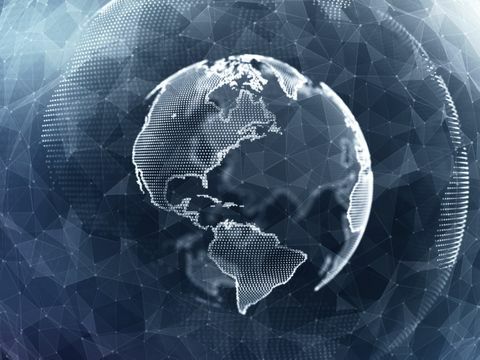 IOC is declared when a development program completes initial operational test and evaluation (IOT&E), and is cleared to support real-time operations. There are currently nine Block 30 Global Hawks stationed abroad. The Block 30 Global Hawks are currently equipped with the Raytheon enhanced integrated sensor suite (EISS), which includes electro optical/infrared and synthetic aperture radar. 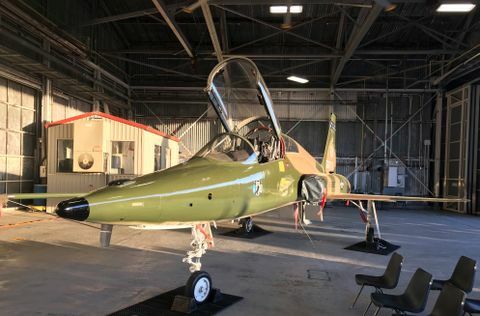 Within the next year, the Block 30 aircraft will be reconfigured to perform a multi-intelligence role with the introduction of Northrop Grumman's Airborne Signals Intelligence Payload (ASIP) with the existing EISS.